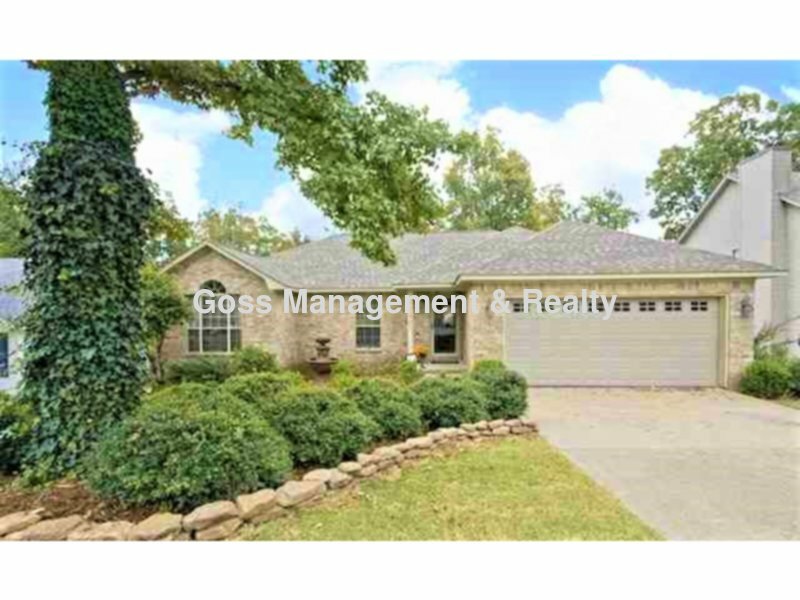 Residential Rental Listing 3 bed 2 bath in Little Rock, AR. Beautiful 3 Bedroom 2 Bath Coming Soon!! beautiful 3 bedroom 2 bath coming soon!! Bowman to Cherry Laurel. Home will be on the left a few blocks down.